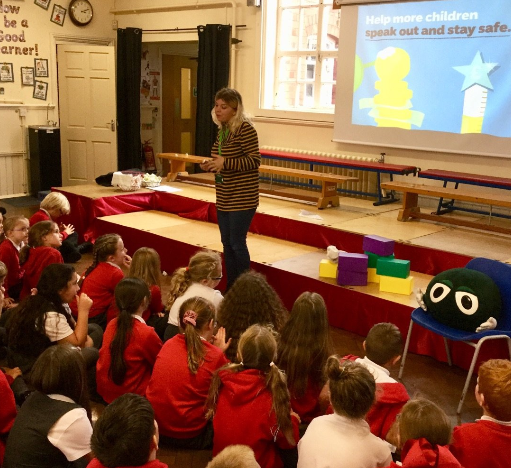 We had a special visit from the NSPCC this week to chat to all of our pupils. The assembly was focussing on safety. We look forward to working with the NSPCC in the next few weeks where they will be providing the children with workshops.